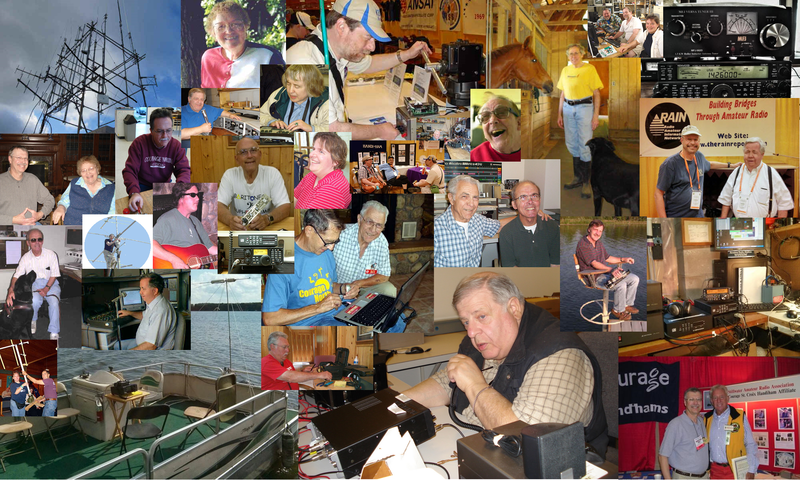 Amateur Radio QSO Show The Amateur Radio QSO Show is a crossroads where Radio Amateurs, tell their stories and share in their life experiences in Amateur and Shortwave Radio. The QSO Radio Show also shares in the life stories and accomplishments of engineers in the forefront of the Broadcast Engineering, Audio and communications fields. The QSO Radio Show is hosted by Ted Randall WB8PUM the recipient of the 2008 ARRL Leonard Media Award. Ted is proud to be a member of the A.R.R.L American Radio Relay League and the Society of Broadcast Engineers.